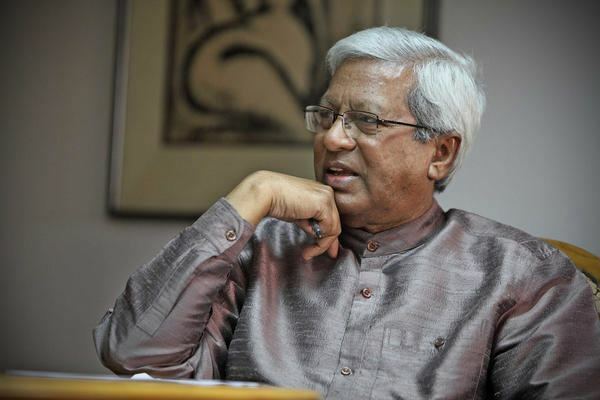 Sir Fazle Hasan Abed, KCMG (Bengali: ফজলে হাসান আবেদ; born 27 April 1936) is a Bangladeshi social worker, the founder and chairman of BRAC, the world's largest non-governmental organization with over 120,000 employees. For his contributions to social improvement, he has received the Ramon Magsaysay Award, the UNDP Mahbub Ul Haq Award, the inaugural Clinton Global Citizen Award and the inaugural WISE Prize for Education. 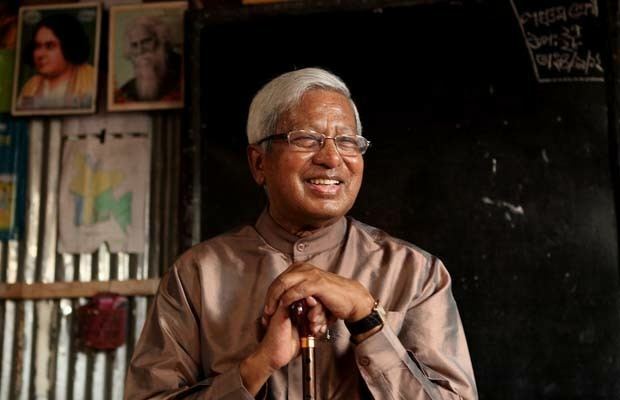 In 2015, he received World Food Prize for his “unparalleled” work on reducing poverty in Bangladesh and 10 other countries. He was appointed Knight Commander of the Order of St Michael and St George (KCMG) in the 2010 New Year Honours for services in tackling poverty and empowering the poor in Bangladesh and globally. In 2017, Abed was ranked 37 in the list of The World's 50 Greatest Leaders prepared by Fortune. In his recent interview for the Creating Emerging Markets project at the Harvard Business School, Abed reveals his strong belief that businesses can positively impact society, that "you can do good also by doing business." Abed was born into the esteemed Hasan family in Baniachong, British India (now Habiganj, Sylhet, Bangladesh). He passed the matriculation exam from Pabna Zilla School and went on to complete his higher secondary education from Dhaka College. Abed returned to East Pakistan (now Bangladesh) to join Shell Oil Company and quickly rose to head its finance division. His time at Shell exposed Abed to the inner workings of a large conglomerate and provided him with insight into corporate management, which would become invaluable to him later in life. It was during his time at Shell that the devastating cyclone of 1970 hit the south and south-eastern coastal regions of the country, killing 300,000 people. The cyclone had a profound effect on Abed. In the face of such devastation, he said the comforts and perks of a corporate executive's life ceased to have any attraction for him. Together with friends, Abed created HELP, an organisation that provided relief and rehabilitation to the worst affected in the island of Manpura, which had lost three-quarters of its population in the disaster. Soon after, Bangladesh's own struggle for independence from Pakistan began and circumstances forced Abed to leave the country. He found refuge in the United Kingdom, where he set up Action Bangladesh to lobby the governments of Europe for his country's independence. Although the name "BRAC" currently does not represent an acronym, the organisation was formerly known the Bangladesh Rehabilitation Assistance Committee and then as the Bangladesh Rural Advancement Committee. In a span of only three decades, BRAC has grown to become the largest development organisation in the world in terms of the scale and diversity of its interventions. As BRAC grew, Abed ensured that it continued to target the landless poor, particularly women, a large percentage of whom live below the poverty line with little or no access to resources or conventional development efforts. BRAC now operates in more than 69,000 villages of Bangladesh and covers an estimated 110 million people through its development interventions that range from primary education, essential healthcare, agricultural support and human rights and legal services to microfinance and enterprise development. It is now considered the largest non-profit in the world – both by employees and people served. 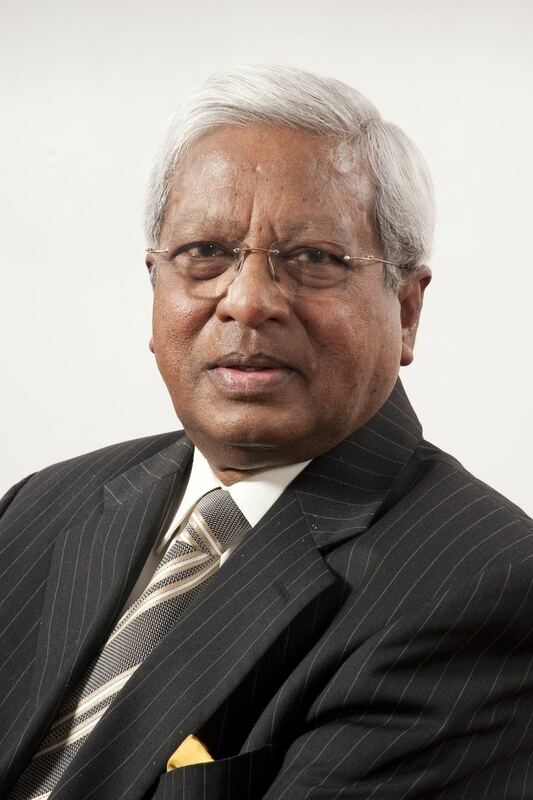 2013 – present – Chairman, board of directors, BRAC Bank Limited. 2002–08 – Global Chairperson, International Network of Alternative Financial Institutions (INAFI) International. 2001–08 – Chairman, board of directors, BRAC Bank Limited. 2001–present – Chairperson, Board of Trustees, BRAC University. 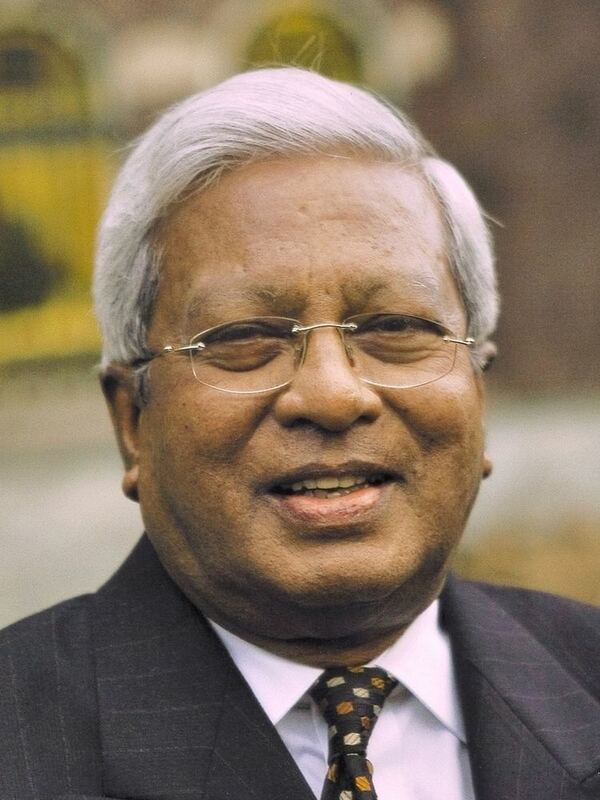 2000–present – Chairman, Governing Body, BRAC. 2000–2005 – Chair, Finance & Audit Committee, International Rice Research Institute (IRRI), Los Banos, Philippines. 1999–2005 – Member, Board of Governors, International Rice Research Institute (IRRI), Los Banos, Philippines. 1998–2005 – Member, Policy Advisory Group, The Consultative Group to Assist the Poorest (CGAP), The World Bank, Washington, DC. 1990–2009 – Chairman, 'Campaign for Popular Education' (CAMPE), an NGO network on education. 1981–82 Visiting Scholar, Harvard Institute of International Development, Harvard University, Cambridge, Mass. 1982–86 Senior Fellow, Bangladesh Institute of Development Studies (BIDS). 1982–86 Member, Board of Trustees, BIDS. 1982–86 chairman, Association of Development Agencies in Bangladesh (ADAB). 1986–91 Member, World Bank NGO Committee, Geneva, Switzerland. 1987–90 chairman, South Asia Partnership.